Canada is joining a U.S.-led project that will see humans return to the moon and set the stage for further exploration to Mars, Prime Minister Justin Trudeau announced Thursday. Known as the Lunar Gateway, the project includes an outpost that will provide living space for astronauts orbiting the moon, a docking station for visiting spacecraft and laboratories for research. 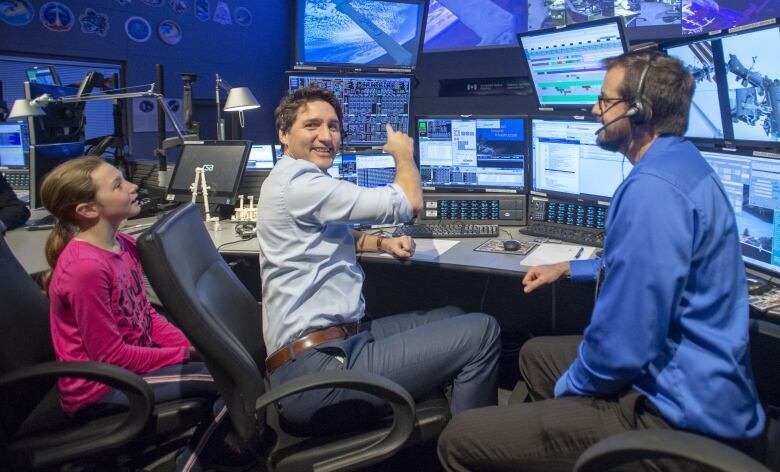 "Canada's historic investment will create good jobs for Canadians, keep our astronaut program running and our aerospace industry strong and growing, while opening up a new realm of possibilities for Canadian research and innovation," Trudeau said at the Canadian Space Agency headquarters in Saint-Hubert, Que. The announcement comes amid ongoing turmoil within the Trudeau government over SNC-Lavalin. Trudeau faced questions about the issue during his news conference. Trudeau committed $2.05 billion over 24 years toward the Canadian space program and $150 million over five years toward the Lunar Gateway. The investment will create hundreds of well-paying jobs and contribute $100 million annually to Canada's gross domestic product, Trudeau said. Canada's space sector employs 10,000 highly skilled workers and generated $2.3 billion for Canada's economy in 2017, according to the federal government. 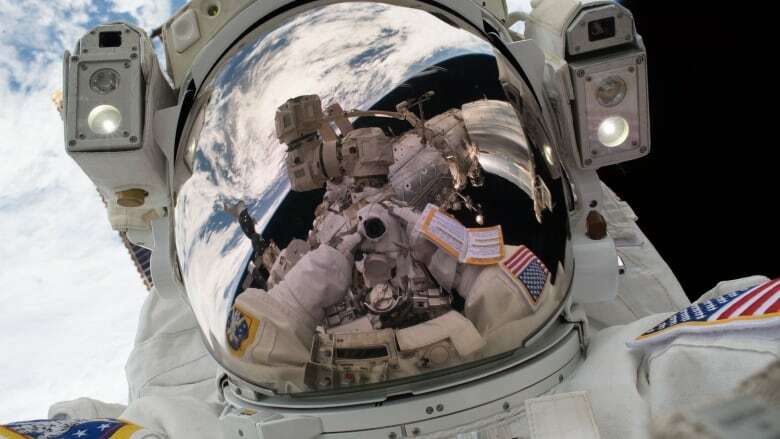 An external robotic arm with artificial intelligence capabilities is one of the elements that NASA has already identified as a possible Canadian contribution. Ottawa had not updated its space strategy in the past 25 years. NASA wants its new Lunar Gateway to go into orbit around the moon starting in 2022. It would be 1,000 times farther from Earth than the International Space Station.